Penalization allows PCB manufacturers to assemble multiple boards simultaneously, reducing costs and production time. Penalization must be done properly so that PCBs will not be broken or otherwise damaged during separation. Following is a discussion of PCB penalization challenges that may be encountered. 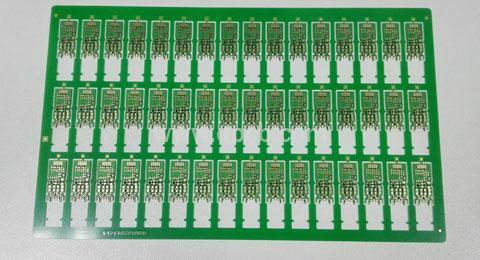 Breakaway holes or mouse bites – These tiny holes permit small PCBs to be used in an array. Drilling these holes leaves rough edges. If the mouse bites are not shown in the data file, the unexpected extra work to remove the edges increases labor costs. Taking the above methods and challenges into consideration, an experienced PCB manufacturer can avoid problems before they occur. Working with a preeminent printed circuit board supplier like EPCB will ensure that your panelized PCB works as it should, is cost effective, and meets the highest industry standards.